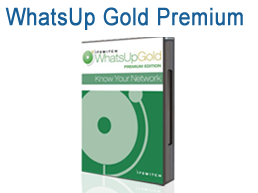 WhatsUp Gold Premium From one dashboard, monitor your entire infrastructure including wired and wireless networks, systems and applications. Know exactly what’s happening on your Cisco and Aruba wireless networks. Easily track configuration, availability and performance of your wireless access points (WAP), as well as wireless LAN controllers and lightweight access points, including user connections and throughput per access point. WhatsUp Gold Standard WhatsUp Gold’s proactive monitoring capabilities help you stay on top of what’s happening in your infrastructure and ahead of any potential problems. With WhatsUp Gold, you can easily monitor and manage the infrastructure your business relies upon to keep moving forward, including network hardware, devices, bandwidth, and physical/virtual servers. 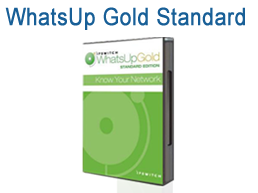 WhatsUp Gold Distributed Powerful multi-site IT Management for networks, servers and applications without the complexity or cost. Built on an extensible and scalable architecture, WhatsUp Gold Distributed is a network, server, and application monitoring solution for multi-site IT infrastructure and network management. RemoteAccess allows you to access InterMapper and manage your network from any location. SNMP and ping probes discover and query elements across your distributed network - whether it spans several rooms, a building, an office park, or distributed locations. 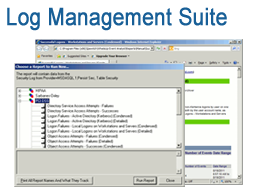 Synthetic transactions test critical applications and alert you to email, web, or directory server problems. 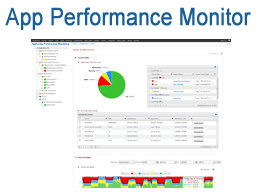 With WhatsVirtual, you can easily discover, map, monitor and manage your VMware virtual server environment, providing complete visibility into your datacenter environment from one dashboard view. You know your network better than anyone else. Yet when your users complain that web pages are taking too long to load, or a critical internal application is timing out, you’re often at a loss to explain why. With WhatsUp Gold Flow Publisher, you can get unique insight and visibility into your network traffic for every device – whether they natively support flow monitoring or not. 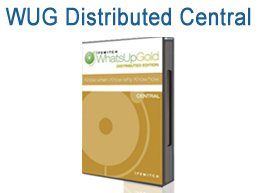 The WhatsUp Gold VoIP Monitor plug-in extends the power of WhatsUp Gold with the capability to monitor and report on your network's capacity to support and maintain acceptable call quality for Voice over IP (VoIP). 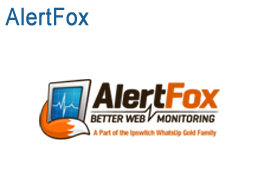 AlertFox End-User Monitor (EUM) manages website and web application availability and performance enabling organizations to synthetically monitor multi-step web transactions from an end-user perspective. Features and information for WhatsUp Gold version 16.0. As wireless becomes a primary user network, you are challenged to deliver the availability and performance your users expect from the wired network. Secure connectivity, collaboration and information flow are critical to the effective functioning of Federal agencies across Civilian and Defense sectors. Our specialists are expert in designing network solutions and can help you create a plan for sourcing and deploying your WhatsUp Gold solution. 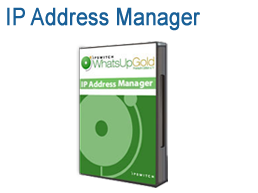 Optrics offers personalized WhatsUp Gold solution training - a service designed to help you integrate your InterMapper solution smoothly into your network infrastructure.